Yes, today anyone preaching weight loss will tell you to eat every 2 to 3 hours to avoid cravings. It’s cravings that cause you to “impulse eat” and eat the wrong things. That’s harder then it sounds if you work all day. If you have a weight problem or maybe too much body fat, your probably overeating when you do eat. There’s a great article below, written by a working mom who happens to be a Chef and I already know what your going to say. Well, a Chef can through a meal together in minutes, it takes me forever. If you have a weight problem your doing it wrong. Your not eat often enough, your eating the wrong foods and when your eating a meal, your eating too much. When I first started to eat frequent meals, I was eating 6 meals a day, but not the size meals you might think. I kept the calories to 300 per meals. So basically they were big snacks. After all your going to eat again in 3 hours. Never go longer then 3 hours. Always eat sometime between 2 1/2 and 3 hours. This way you keep your blood sugar from spiking and you avoid cravings. So if your never hungry and never eat after 7 p.m., you’ll be hungry when you wake and you can start the day with protein which will start your bodies engine and you’ll start burning fat from the beginning of your day. Really sounds a great plane to have 5 smaller meals a day than to eat 3 full meals. 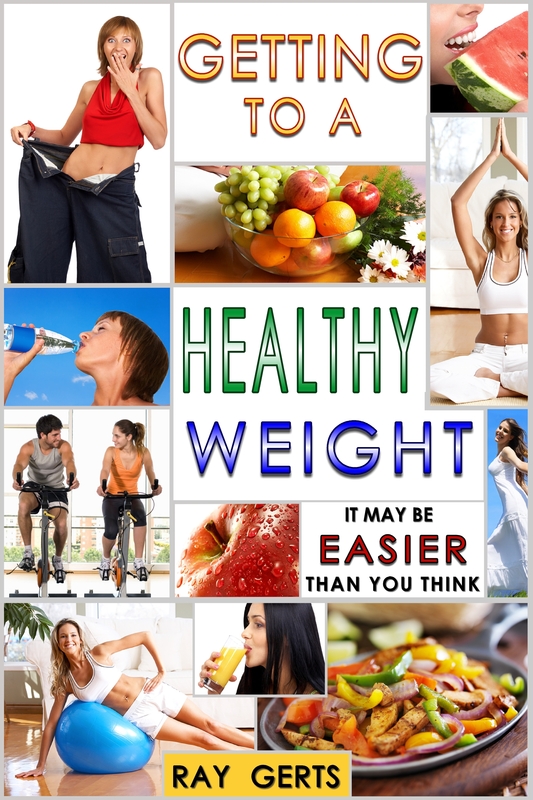 I can see how it will work as though your eating more meals you are keeping the hunger at bay while eating healthily. I lost 12lbs in 2 weeks (my blog- https://www.bathing-suits.info/2-week-diet-my-experience/ ) that was from hard work and commitment. Anyone, my mind has turned into becoming healthier and healthier and I wanted to know if you still stick with having 5 smaller meals a day, Has it stopped you from snacking and picking at food also Is it a lot harder to plan 5 meals a day or is it quite easy to do? Regards Madeleine. First congrads, 12 pounds in two weeks is awesome. It’s not as hard as it might sound. I keep it simple, repeating many of the meals I like. I don’t make all my meals. The supermarkets have some freshly prepared meals for sale under $10. Yes, they are small but that’s all you need if you’re eating every three hours. Many of my meals are cold, like salads. I only have one hot meal a day. Avoiding big meals will shrink your stomach and stop those food cravings, but it will take some time.